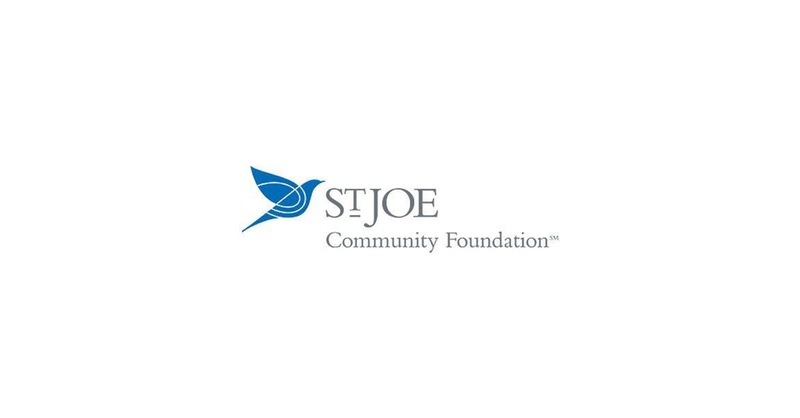 WATERSOUND, Fla.–(BUSINESS WIRE)–The St. Joe Community Foundation today announces $1 Million donation pledged towards relief efforts for the region of Northwest Florida affected by Hurricane Michael. Exactly where these funds will be directed is to be determined as relief efforts are underway and needs will be identified. For more information regarding The St. Joe Company and The St. Joe Community Foundation, visit www.joe.com. ©The St Joe Company 2018. “St. Joe®”, “JOE®”, the “Taking Flight” Design®, “St. Joe (and Taking Flight Design) ®” and “The St. Joe Community Foundation” are registered service marks of The St. Joe Company or its affiliates.